Randi Sokoloff holds a Bachelor of Applied Arts in Photography from Ryerson University in Toronto. Originally from Canada, she has lived and worked in the Czech Republic, the United Kingdom, and the United Arab Emirates. 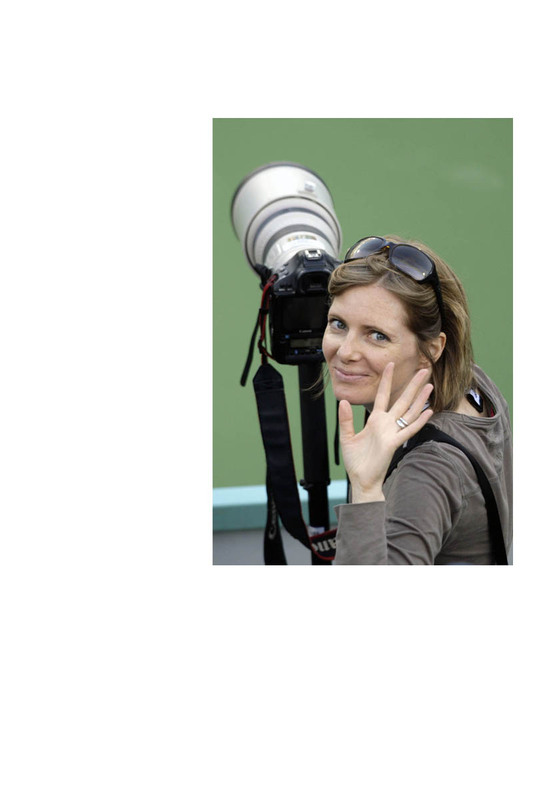 She worked for local papers in the UK and then as a staff photographer at Gulf News and The National in Dubai, until September, 2010, when she started freelancing. Since then she has covered events for the international news agencies Associated Press (AP) and Agence France-Presse (AFP) and continues to be a regular contributor to The National newspaper. She has recently relocated to the UK and is available to cover all aspects of photography including portraiture, editorial, sport, PR, corporate, and events.